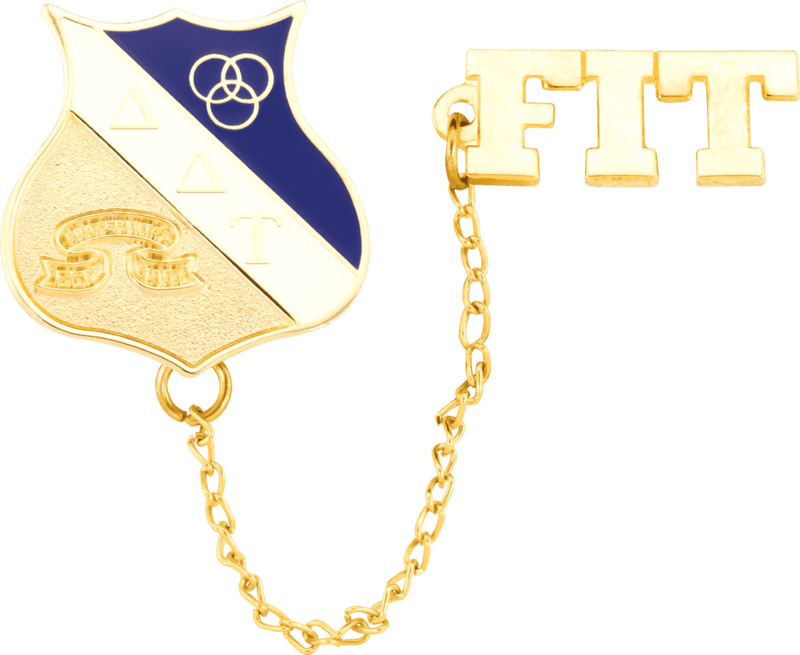 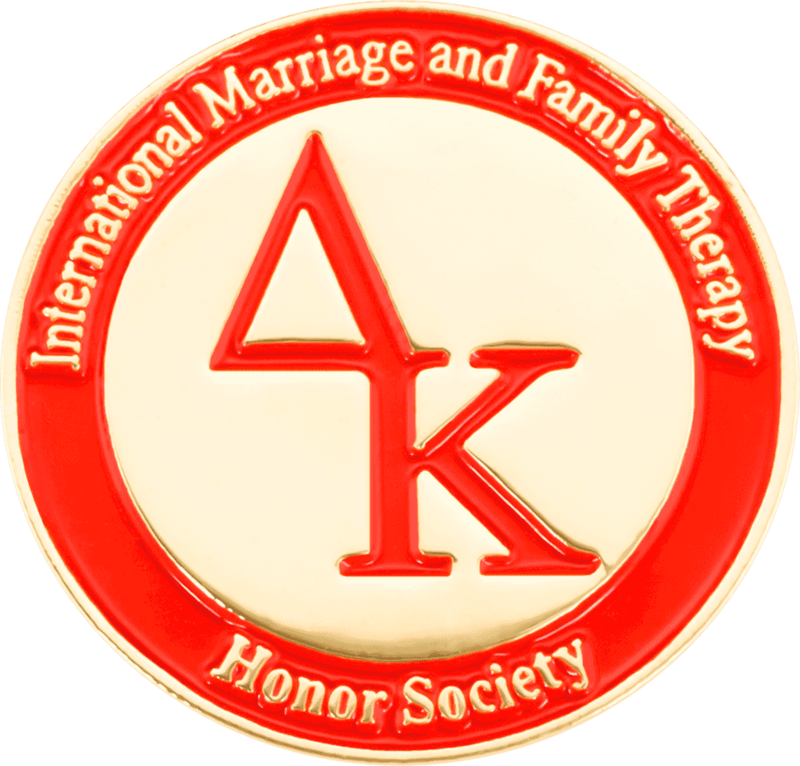 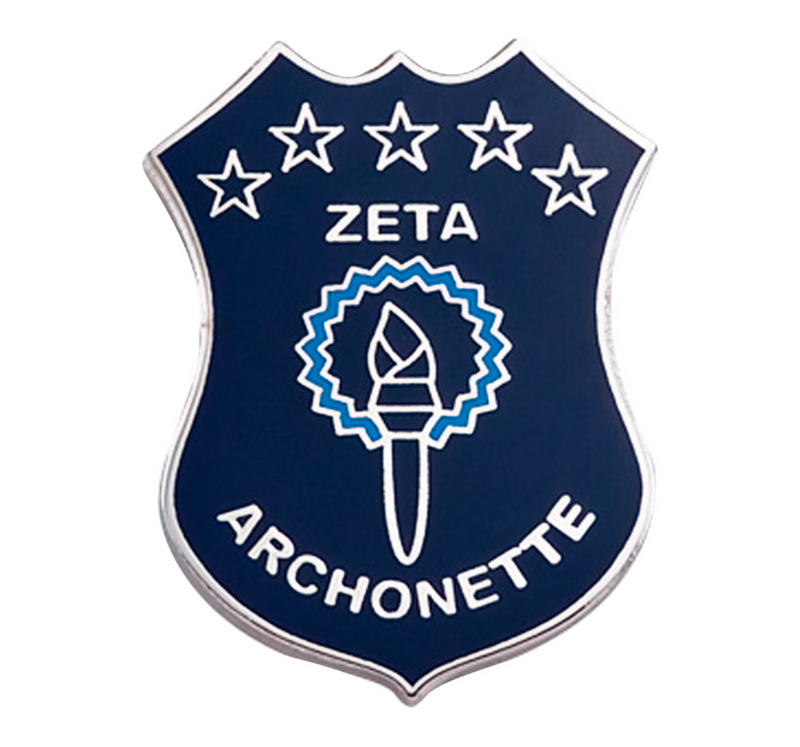 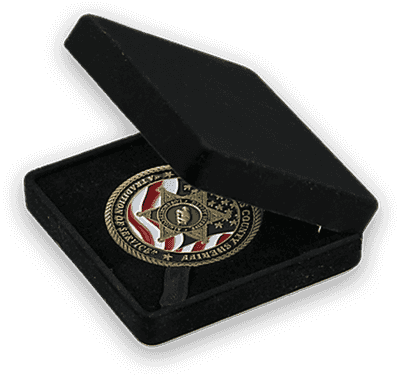 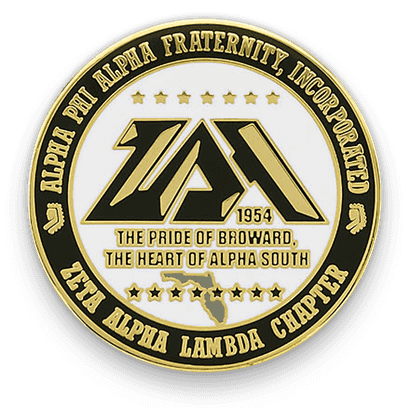 It is widely known that fraternity pins, fraternity pledge pins also referred to as greek letter lapel pins, are a time honored sign of fraternities, sororities and associations. 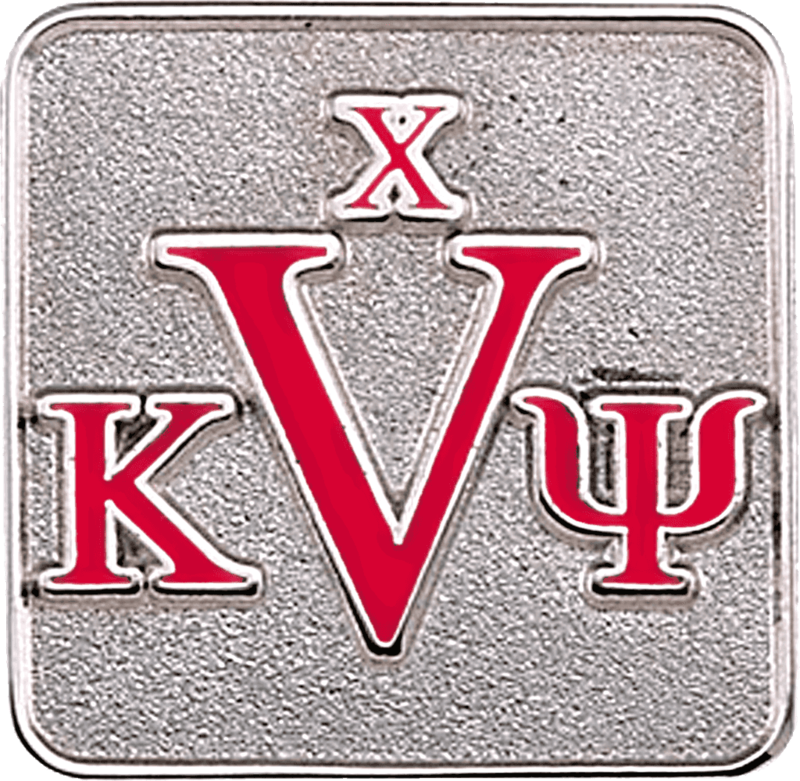 While personal memories may fade in time, your custom fraternity pin will remain an enduring symbol and constant reminder of the ideals and aspirations of like-minded people. 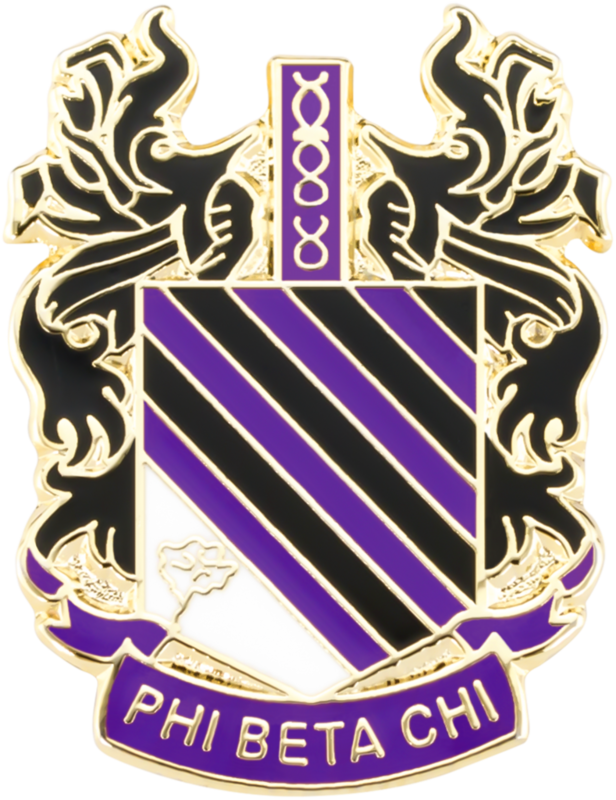 This is the reason why these pins hold a special place in the hearts of members the world over. 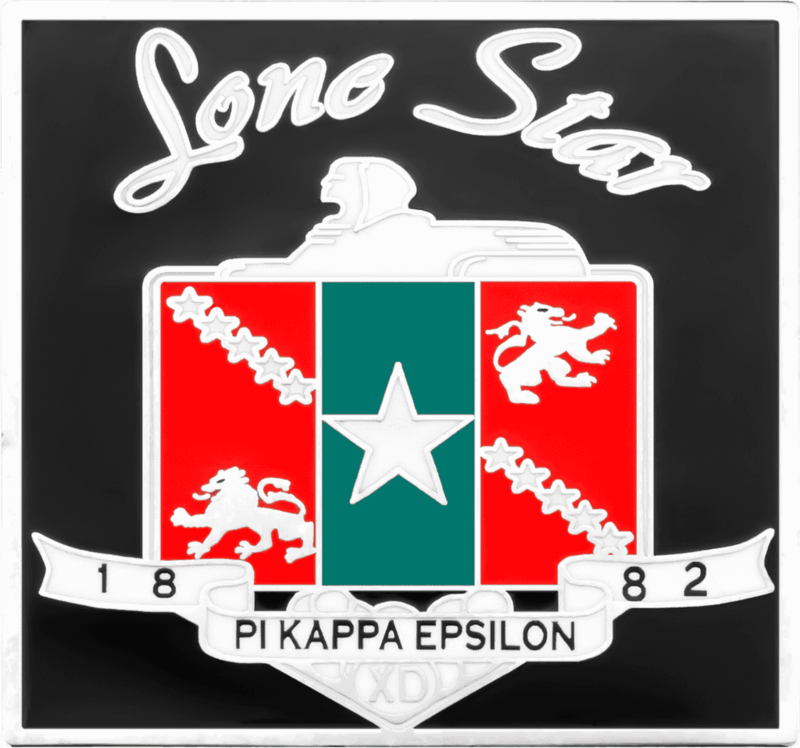 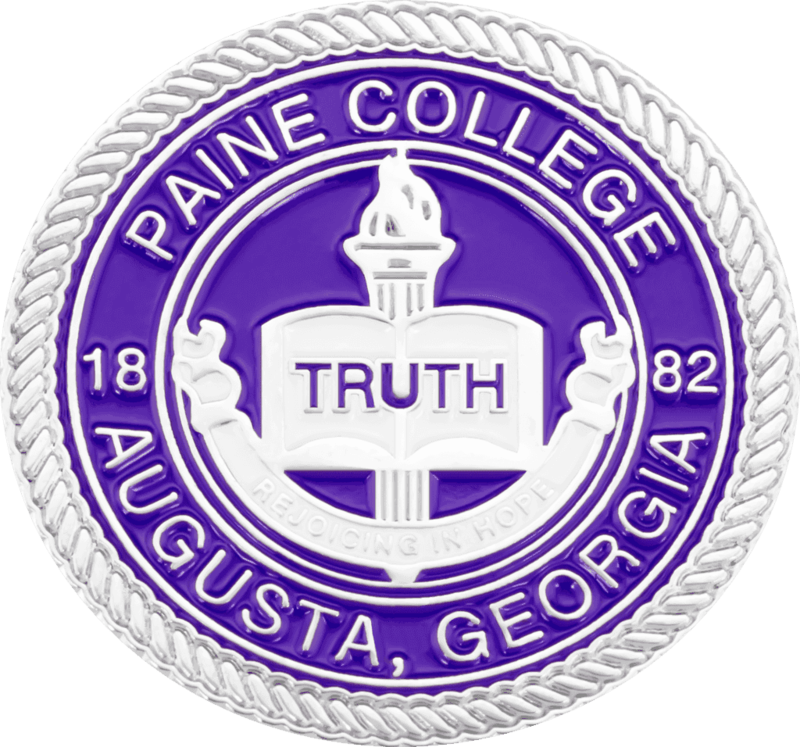 Members proudly display their allegiance by sporting colorful Sorority or Fraternity pins, giving them instant recognition around campus. 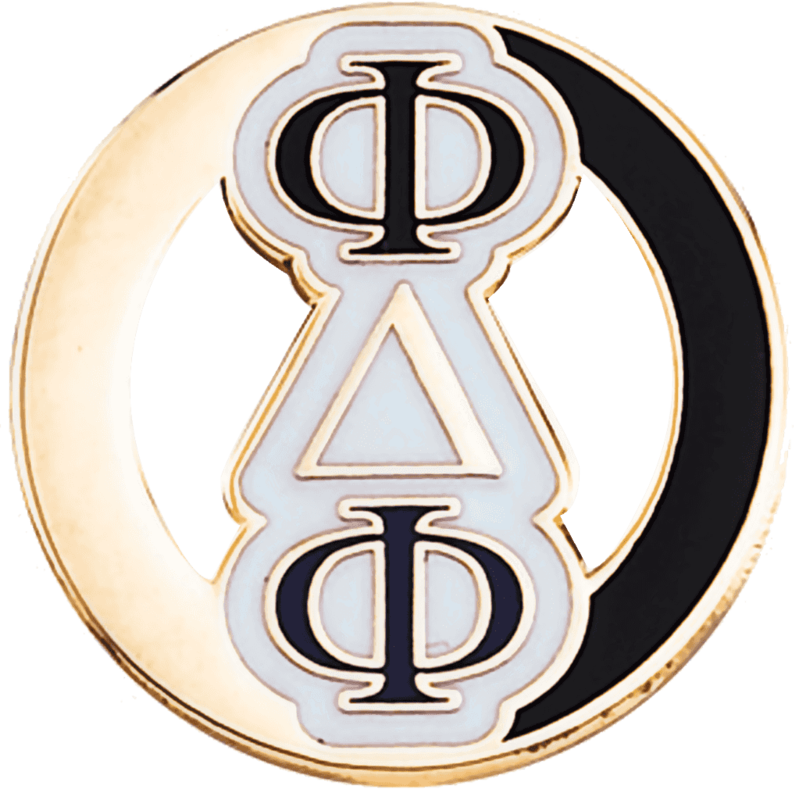 Today’s Fraternity or Sorority pin is likely to depict Greek letters, the school’s mascot, or a phrase or motto that holds special meaning. 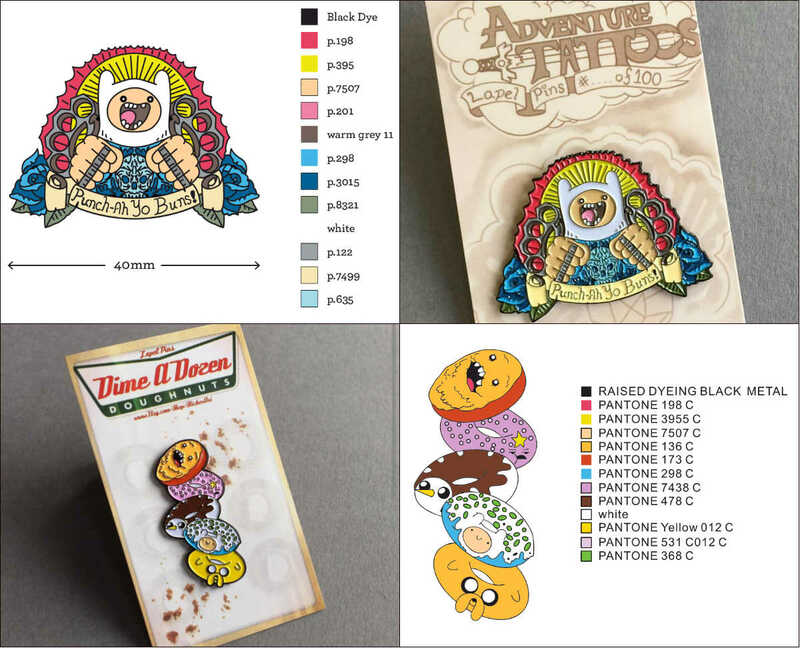 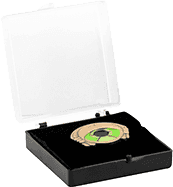 For fundraising or other special occasions, pins might include dates and event titles, or even glitter, small charms, or blinking lights for a distinctive, collectable look. 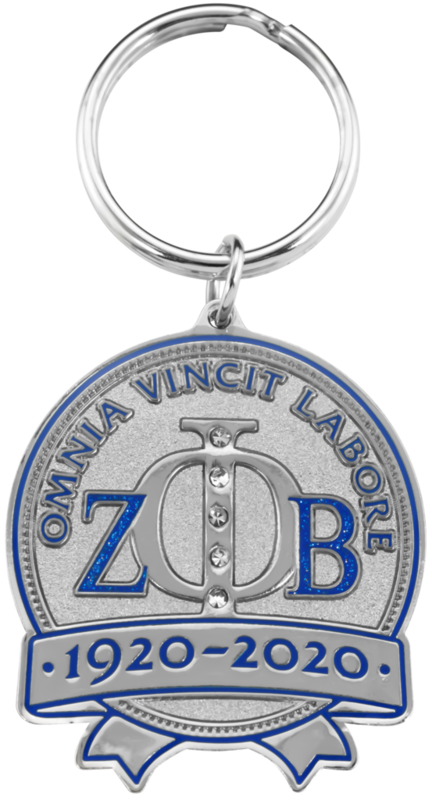 Whatever style you choose, your pins are sure to become highly valued keepsakes your members will treasure and wear for years to come.